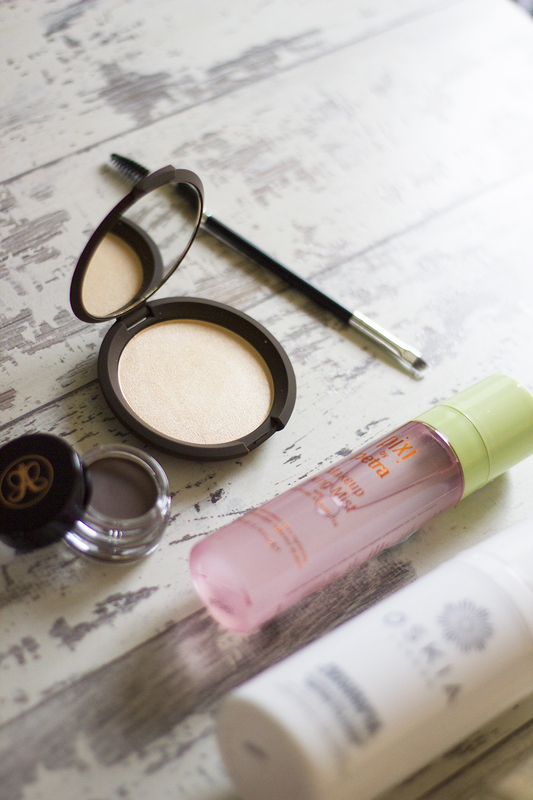 I feel like I haven’t blogged anything beauty-related in AGES. Splurging on beauty products is a massive guilty pleasure of mine, one which I’ve tried to tone down in the past few months, so it wasn’t going to be too long before I caved and placed a big Cult Beauty order. If you’ve never shopped at Cult Beauty before, you’re seriously missing out. It’s heaven for beauty junkies, with loads of brands that just aren’t stocked anywhere else in the UK. Those products that US or other international bloggers/vloggers rave about usually come to Cult Beauty first. 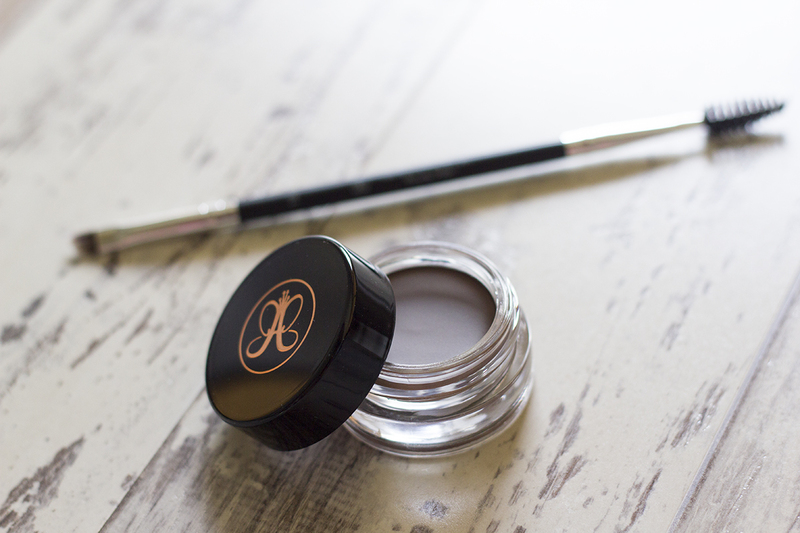 When we all found out the Kardashians were huge fans of Anastasia Beverly Hills products, it was basically the go-to place to stock up on her eyebrow gels and contour kits. 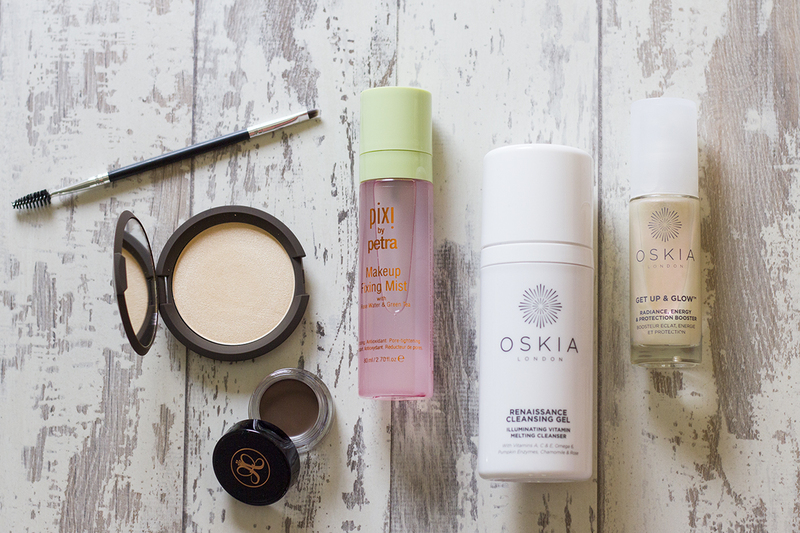 If you’ve not heard of Oskia yet, then you probably haven’t been reading enough beauty blogs! I’m not usually too loyal to cleansers, with the exception of the Una Brennan Superfacialist Cleansing Oil (amazingly cheap must-buy in my skincare regime), so it’s always interesting to try new ones. Raved about and loved by everyone from Vivianna Does Makeup to Gh0stparties, the Oskia Renaissance Cleansing Gel (£28.00) is a gel to oil cleanser packed full of vitamins and enzymes. I wasn’t keen on it at first because I expected it to do too much. If you’re wearing a full face of makeup, I find it best to start with a micellar water or gentle cleanser first and then go in with the cleansing gel. It’s a lovely formula but it just can’t get all of the makeup from my face, especially stubborn mascara. It’s good to spend at least one minute properly massaging your skin with it, then add warm water and finally wipe off with a wet muslin cloth. Oh and if you like rose-scented products, you’ll love it even more. 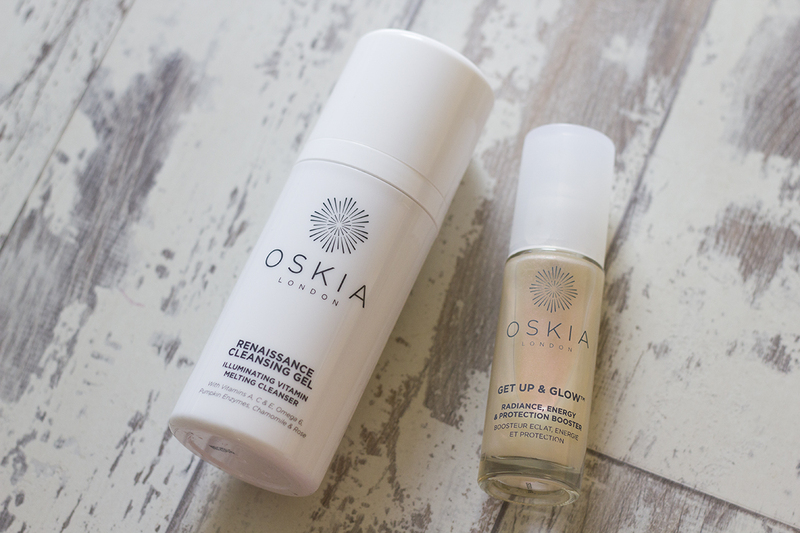 Next up is the Oskia Get Up & Glow (£64.50), which I was really excited to try. Coming in at nearly £65, I had super high expectations for this product and thankfully it really impressed me. It’s a serum-like formula, which you can use before your moisturiser or even after your makeup has been applied to give it an extra boost. 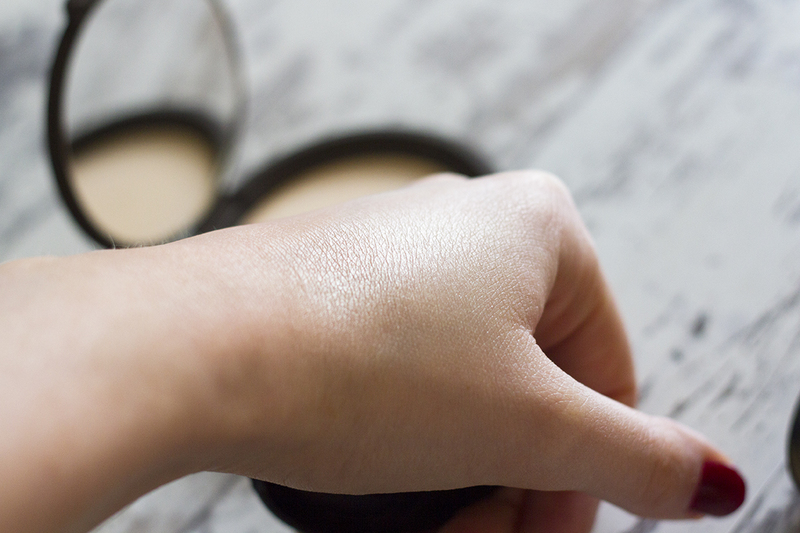 It has a shimmery look to it, but fortunately it’s very subtle and really does help give your skin an extra glow. Pricey but a little goes quite a long way with this one. They also look rather pretty as a pair on your bathroom shelf, but just make sure to warn your partner/housemates that they’re strictly off limits! I’m pretty sure I’ve reviewed the DipBrow Pomade in Chocolate Brown (£15.00) on the blog before, but I didn’t end up repurchasing until now. I must have left the lid slightly loose at one point, causing the product to dry up and become unusable. Don’t do that guys! Now I’ve been sort of rediscovering it and I couldn’t be more happy with it. I was using a cheapie Eylure gel and powder kit, but it didn’t have the staying power that you get with DipBrow Pomade. This stuff is sweatproof, waterproof, smudge proof, you name it! 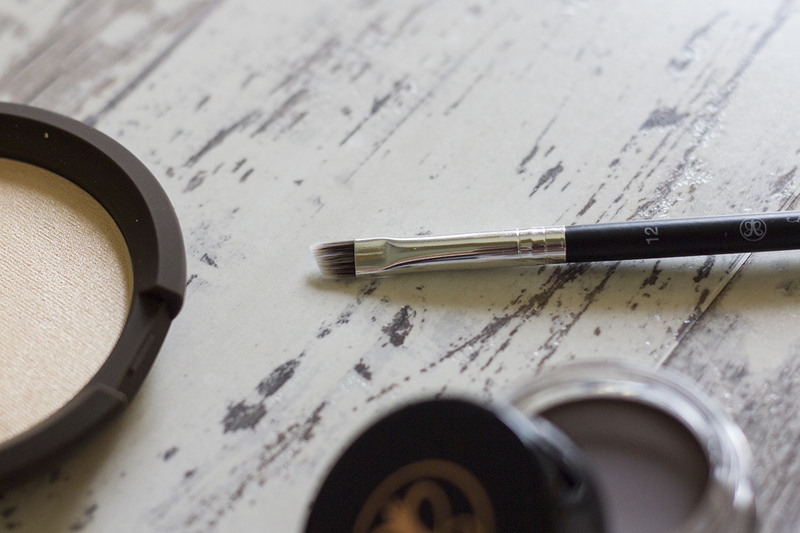 A little goes a long way and it work even better when applied with their #12 Duo Brow Brush (£15.00). I sometimes ‘set’ it with the Brow Powder Duo in Brunette/Dark Brown (£17.00) as well, just for even more longevity if I have a jam-packed day and evening. Oh and if you want to wake up from a night out with your brows still perfectly in tact, Anastasia Beverly Hills is your best friend! My Cult Beauty haul became a ‘thing’ because of this product. I’ve only just discovered Jaclyn Hill and have been obsessively watching her Youtube tutorials, so it was only a matter of time before I decided I needed the Becca Shimmering Skin Perfector in Moonstone (£30.00) to get my #HighlightOnFleek. Jaclyn has created her own shade with Becca called ‘Champagne Pop’, but sadly it’s only available on Sephora for us Brits, so I went for the ‘Moonstone’ shade which is perfect for fairer skin tones. If you have darker skin though, they have a couple of equally gorgeous shades. Basically, if you want that amazing glow that Jaclyn and many other amazing Youtubers manage to achieve, this is THE product. 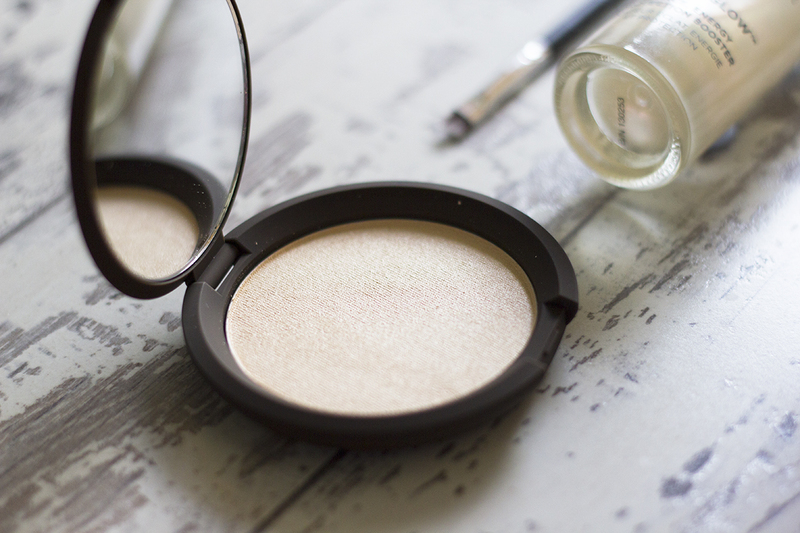 The formula glides on like a cream and you only need a tiny dusting to achieve an amazing highlight. I can’t recommend this enough, it’s probably my favourite makeup purchase of the entire year! I’ve reviewed the iconic Pixi Glow Tonic before, hailing it as one of the products that really helped clear my skin up. It’s one of very few products I actually repurchase and for me, it’s definitely worth the hype surrounding it. 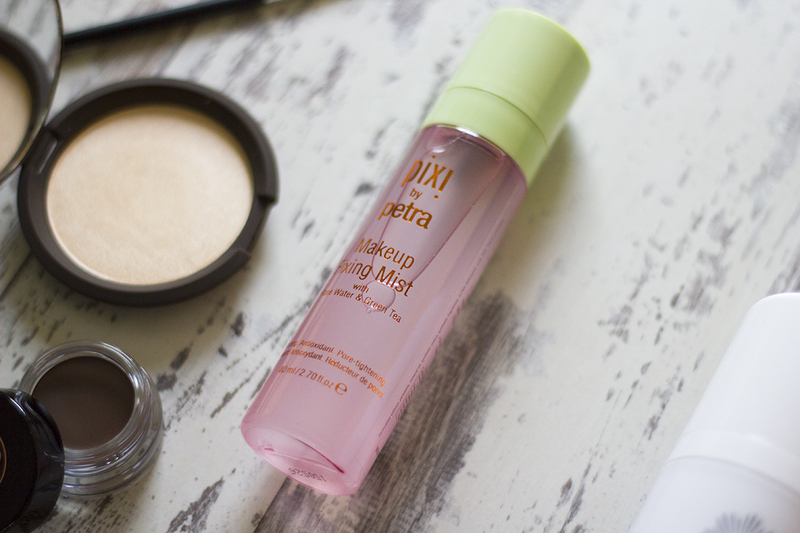 Knowing this, I decided to give another product from the range a try, the Pixi Makeup Fixing Mist (£16.00). I’ve never used any fixing sprays before (apart from hairspray in my younger days, oops), so this was a completely new concept for me. You can use this spray in a couple of different ways, either before your makeup for longevity, after makeup to set it or during the day to refresh your tired skin. It doesn’t make your makeup cakey at all and I’ve definitely noticed my makeup hasn’t been completely melted off my face by the end of the day. A lovely product with lovely skin-friendly ingredients. What’s on your beauty lust list from Cult Beauty?